India is the land of diverse cultures and also the diverse cuisines. The country is having the number of tastes and traditional flavors that people of India loves. The cuisines of different regions from India have made it so much prominent that people all around the world travels to India to try its different types of cuisines. One of the most important cuisines from India is the Rajasthani cuisine that is the culturally rich in regards to its heritage. Starting from something really very spicy and mouth- watering, the Rajasthani Mirchi Vada is a very common and delicious street snack from the streets of Jodhpur. Hot green chilies are stuffed with the tangy masala and the tamarind extract to make this snack the one of the most amazing experiences for its lovers. 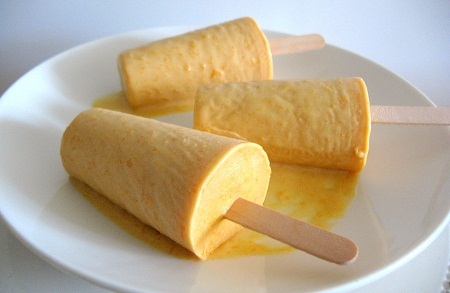 After something spicy, let’s come to the golden traditional dessert of Rajasthan. This sweet dish made from the goodness of flour, sugar and creamy milk. This one is the festive dish that is used to bring delight on everyone’s tongue. This dessert surely represents the true delicacy of the Rajasthani flavors. While coming to something really very yummy thing. Kairi Curry with the Khoba Roti is the perfect meal that you ca enjoy with the burst of flavors. The curry is made from the raw mango and is served best with the Khoba roti. Another really amazing treat for all the non- veg lovers. This Bhuna Kukda is the signature dish from the district of Rajasthan. The chicken gets marinated with the tangy spices and flavorful ingredients and cooked until tender gives you the most delicious experience that you have never ever felt before. Next on the list is another common Rajasthani signature dish that will never leave you unsatisfied. This crowd pleasing dish is the creamy and nut- y textured curry that is composed with the authentic flavors of Rajasthan. 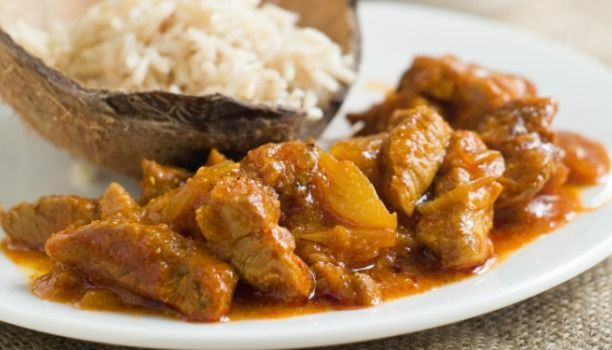 The meat is cooked with the white masala and the almond- cashew paste to give it a nutty and rich flavor. Another amazing dish right away from Rajasthan is the Aamras ki Kadhi. This rich kadhi is the great combo of the Mango puree, besan and buttermilk. The flavor of this dish is enhanced with the tadka of boondi and some typical desi spices. Next on the list is another really amazing dish that is having the true flavors of Rajasthan. Gattas made with besan and dipped in the spicy gravy gives an outstanding flavor that gives out of the world flavor. Another one of the most common Rajasthani dish that is having popularity all across India is Banjari Gosht. This dish is dedicated to all the meat lovers with the authentic flavors garlic, red chili, turmeric and coriander. The marinated pieces of meat are cooked until tender will definitely dazzle at your dining table. This dish is considered to be the legendary curry of the Rajasthan because that is having the fiery combination of mutton and hot red spices with the burst of flavor of red chilies. Another one of the most common and the best Rajasthani dish that is having the excellent can tantalize your taste buds. This dish is considered to be the Rajasthani gem. The pieces of fish are first marinated and are cooked in the green paste. Fried until tender along with the rich flavor of spices gives the silky and creamy rich texture.